Every dollar given goes to create a support system for our children and youth. We believe every child we receive must be restored to health, have access to quality education and be taught skills to forge a productive future. We want the best that we can provide to the children and to make sure their needs are met. We love every child who comes through our doors. 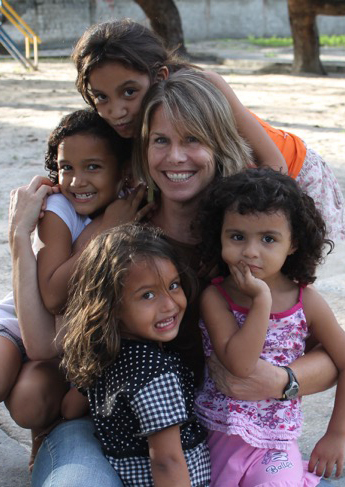 It is our sincerest belief that by providing a caring, Christ centered home environment we can raise children who will make a difference in the future of Brazil and the world. We would humbly ask you to help us in our goals to raise these children to be a source of light and hope in the world.